Hiking Table Mountain and Lion’s Head. 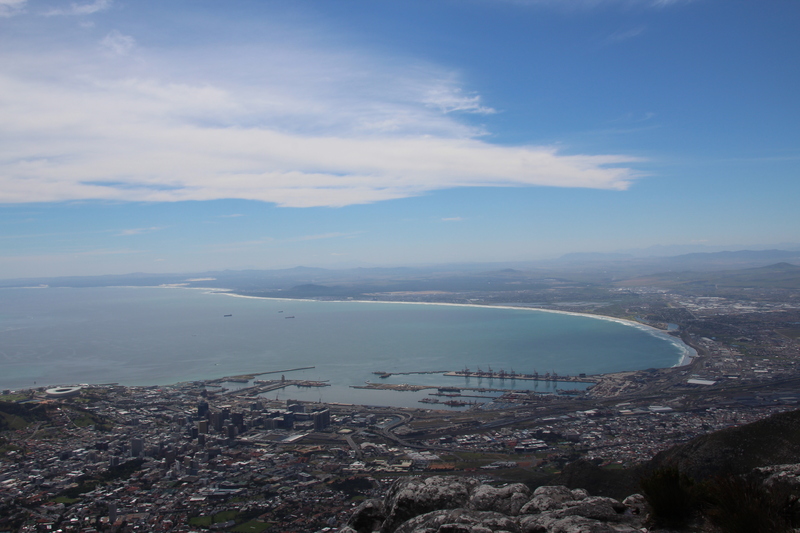 You can take a cable car up Table Mountain, but it is really not worth the price. The hike takes about 90mins to do and is a nice moment to connect with nature. The view you get of Cape Town is beautiful. Pick a nice sunny day, but make sure to bring water, snacks, and sunblock. Lion’s Head is not too far from Table Mountain. If you are in shape and really want to, you can hike both mountains in the same day. (We did this). Lion’s Head is less busy than Table Mountain, probably because the only way up is by foot. There are a few parts where you must actually use your hands and climb up using either chains or metal bars they put into the rock. I was really proud of myself for doing that, I thought it was a little scary. 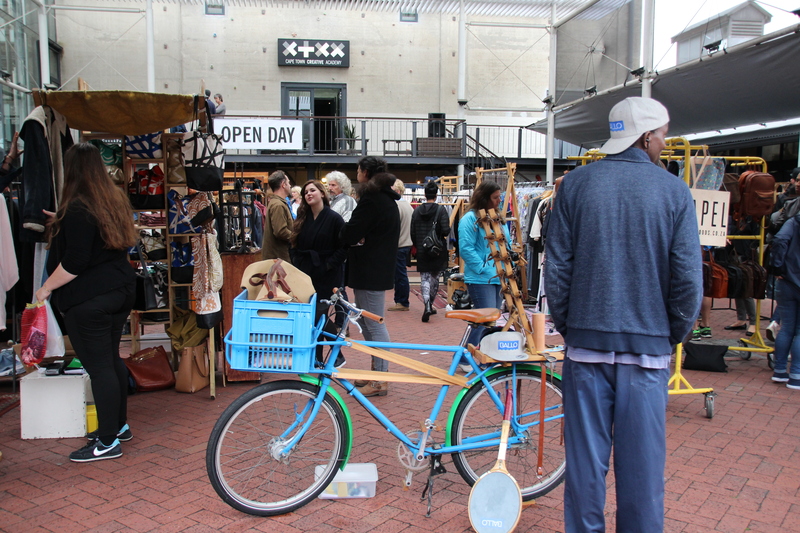 This was one of our favourite activities to do on a Saturday (between 10am-2pm): Old Biscuit Mill Market. The little shops, antique stores, and food that you can find here are all really great. South African artisans sell their clothes, jewelry, choose, leather books, etc. and local restaurants have food stands where you can enjoy anything from falafel to fresh oysters. Also, you can taste different types of local beers and wines, and our personal favourite: ginger beer! This is an absolute must if you are in Cape Town on a saturday!